When: Sat., May 4, 7:30-9 p.m. and Sun., May 5, 4-5:30 p.m. The Bach Choir of Pittsburgh conducted by Thomas W. Douglas. Repertoire includes: The Long and Winding Road, Eleanor Rigby, Come Together, Hey Jude, Yesterday, Can’t Buy Me Love, Something and many more! 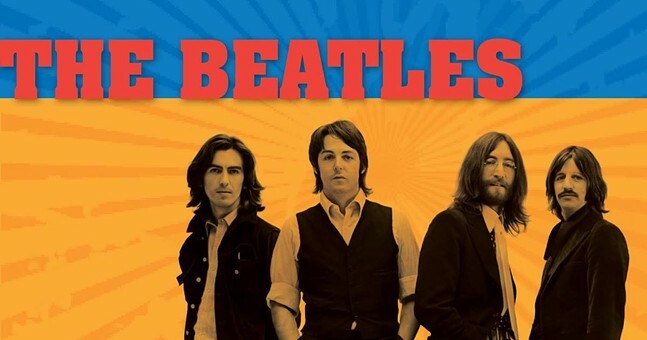 In the eight-year span from 1962-1970, The Beatles established rock & roll as an art form. Their innovations on stage and in the recording studio influenced generations of musicians and producers and placed them in the vanguard of popular culture. We take this opportunity to celebrate this revolutionary body of work.